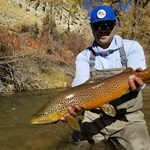 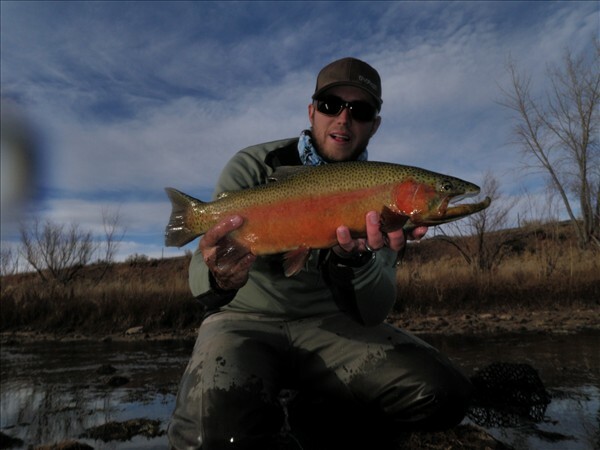 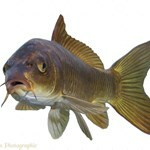 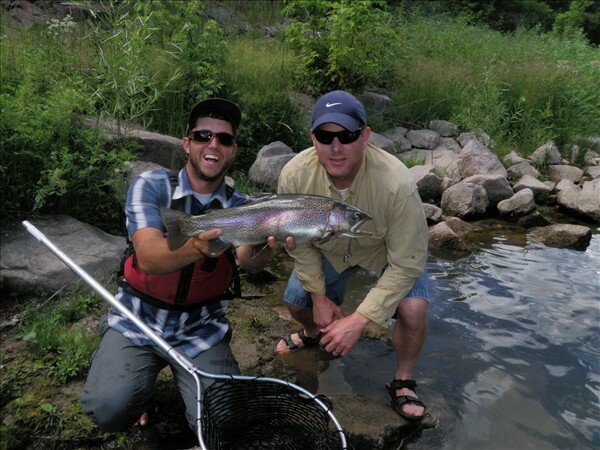 The Provo River is a great fishery located next to major cities. 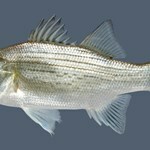 It is considered a Blue Ribbon fishery with good reason. 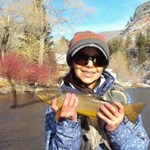 Full of brown, rainbow, and cutthroat trout it can be fished during every season. 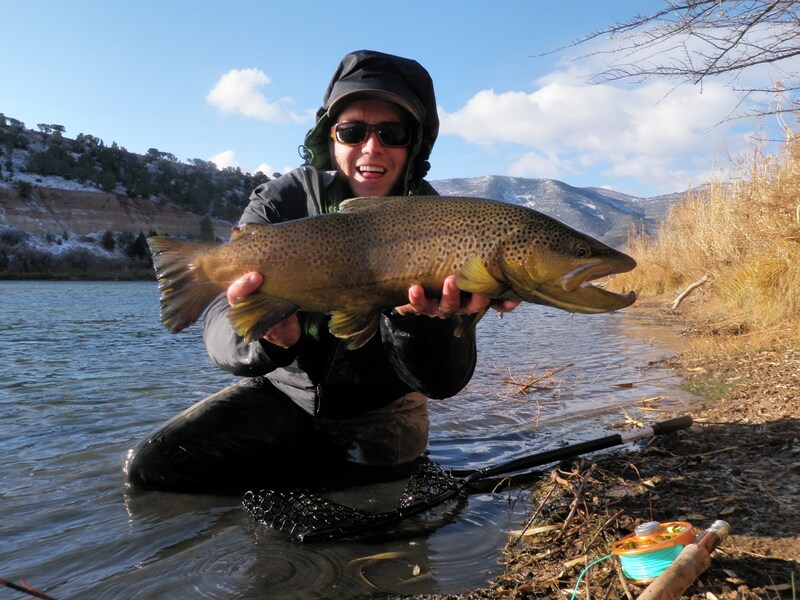 It starts high up in the mighty Uinta Mountains and works its way down through two reservoirs and finally empties into Utah Lake. 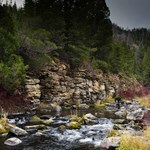 The river is broken into three sections namely the Upper, from the Uinta Mountains to Jordanelle Reservoir, the Middle, from Jordanelle Reservoir to Deer Creek Reservoir, and the Lower, from Deer Creek down to Utah Lake. 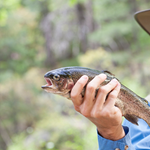 I guide on the Middle and the Lower where fish counts are the highest. 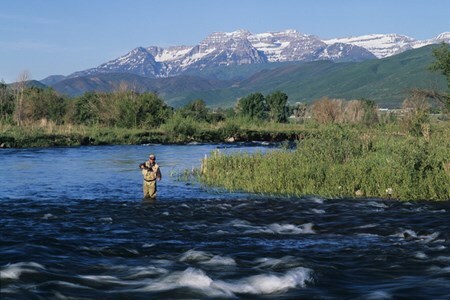 Payment directly with Provo River Float Trip with Utah Fish Chaser.